During the filling stage of production, accuracy is increasingly important. 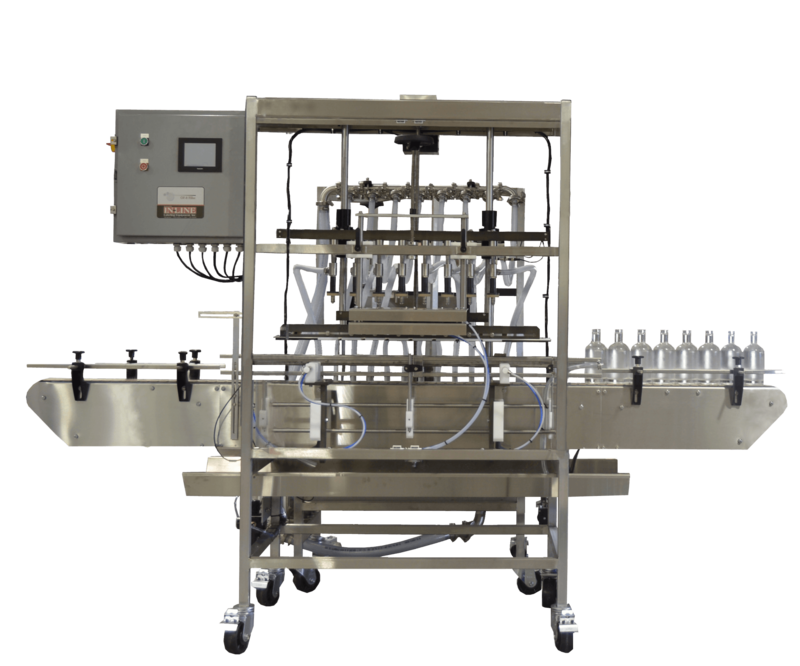 To prevent waste and unpredictable results, go with the precision and efficiency of In-Line beverage filler machines! From beginning to end, we provide the solutions for your assembly line. 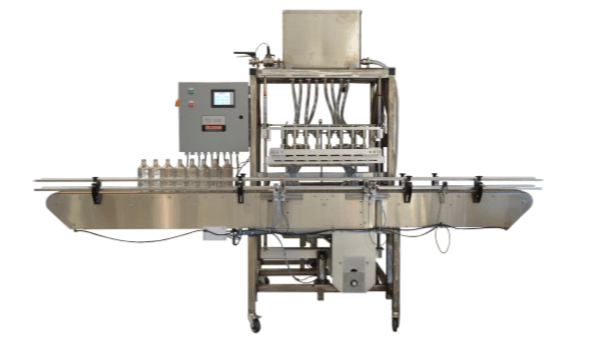 With our variety of machines available, you will find a system that works – from our carbonated beverage filler to our overflow filler and manual beer bottle filler. 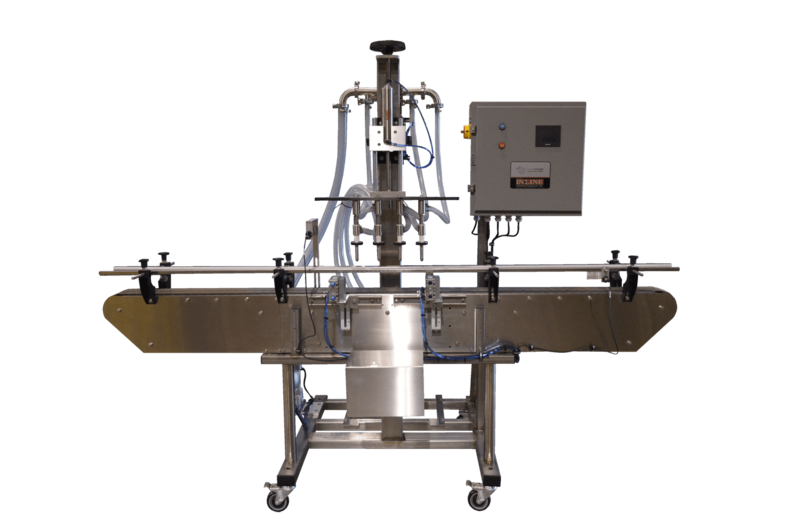 We consider the whole system when we design our machines – from the entire production line to the smallest detail like the overflow filling nozzle – so they work seamlessly, saving you time, resources, and headache. You have enough to do. Get back to business and product development and let In-Line tackle your production and packaging challenges. It’s what we do. You need speed and efficiency when it comes to preparing your product for shipping. You can find that with In-Line! Plus, you’ll have the In-Line expertise and service behind your machinery, so you can contact us for help anytime. Our one-year guarantee means you can rely on us to troubleshoot any issues and help with improvements to your system. 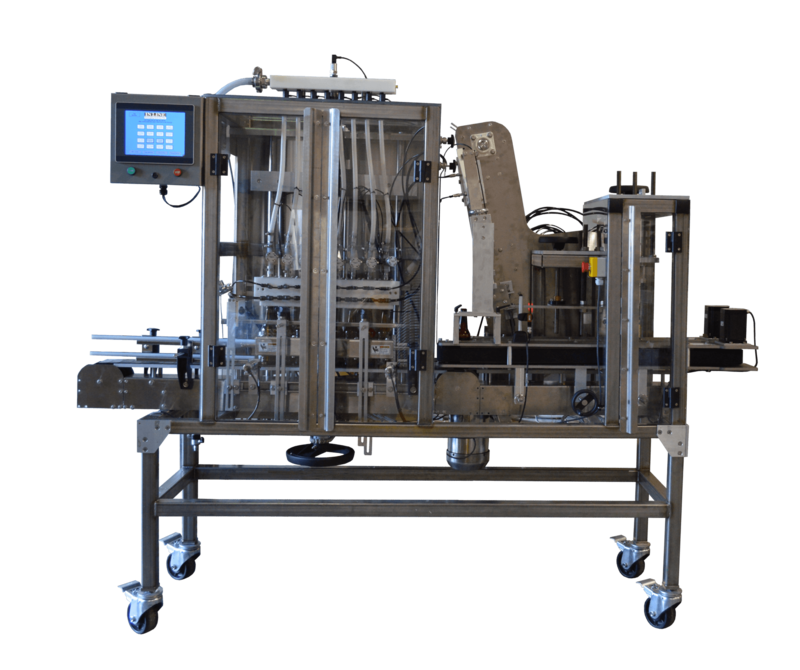 We have been designing filler machines, labeling machinery, and packaging systems since 1997 and our passion is to provide sensible solutions with precision and longevity. Our customers can tell the difference and you will too! Choose a local company that uses American labor and assembly. Unlike the large foreign companies, you can rely on In-Line to provide you the personal service of a local company with the expertise of experienced technicians. After all, ingenuity, hard work, reliability, and experience – all marks of a great, American company! Count on us and we will get your systems going fast and running smoothly for years to come.